Fake news, fake announcements, fake warnings, fake data – at best they’re just mildly annoying, sometimes even funny…at their worst they spark panic, alarm and cause social instability. Shanmuggam, the Minister of Law said in Parliament today that it is “seriously considering” how to tackle the scourge of fake news and will announce its position after the completion of a review. 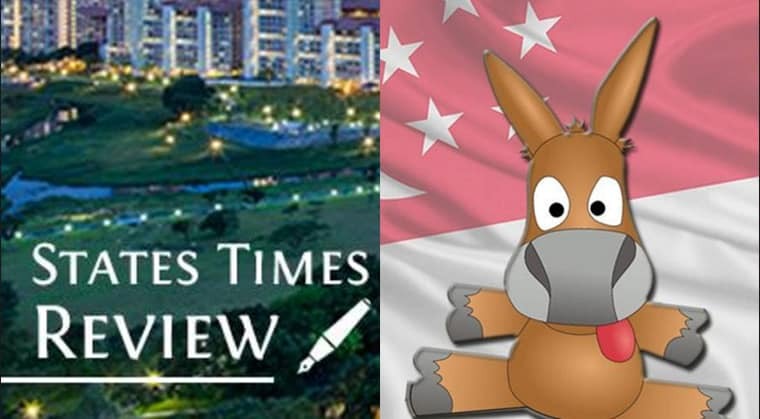 Although fake news is a problem in Singapore, it is not yet at a level seen globally where it has interfered with domestic political and international affairs. The Minister pointed out two sites that are known to be generating fake news. These are the States Times Review and All Singapore Stuff. 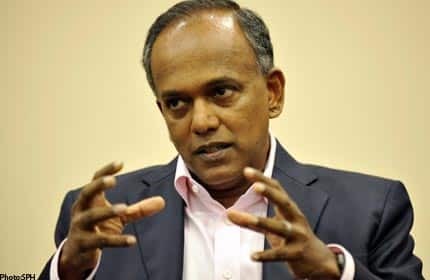 “Last August, the States Times Review claimed a near-zero turnout for former president SR Nathan’s funeral, and that kindergarten kids were forced to attend, in an attempt to paint him as an unpopular president,” said Mr Shanmugam. The purpose was to mislead the public and to render truth completely irrelevant. All Singapore Stuff produced a fake story in November 2016 about how the rooftop of Punggol Waterway Terraces had collapsed. The police, civil defence and other enforcement agencies had to be mobilised when the public raised alarm. Taxpayers pay the cost of all of this. Another post widely circulated on social media falsely claimed a childcare centre in River Valley made children sleep on the floor, eat rotten fruit. There was public outcry, but the impact on the childcare operator was done. No legal remedy would serve well and the investigations needed to reveal the owners of the fake site will require resources far beyond a private organisation can afford. This is where the Government, which much larger resources can step in punish mischief makers. Hoaxes, although fun for the operator, can have real world consequences. If these are not quickly corrected, they can cause harm to Singaporeans, alarm the public and emergency resources have to be diverted at the cost of the ordinary citizen. Reputations of businesses and people can be completely, unreasonably and unfairly damaged – all because some nasty people seek to profit from this. There are currently few provisions to tackle the scourge of fake news. The state does not censor websites (save for a symbolic few) and generally allows publications to air their views freely, subject to the limits put on race and religion. You may broadcast lies and can be sued privately for defamation, but very few people have the resources or the know-how to proceed with this. For now, if you read of a bizarre mishap, a security/health/safety alert or any other incident that is not on the mainstream media, it would do best to just treat them as hoaxes and not to forward the message. Why is the NTUC involved in the running of businesses?